At Halton Honda, you will find an extensive collection of genuine Honda parts and accessories that have been designed for your Honda and are ready to be installed on-site. Regardless of whether you’re looking to improve the look, versatility, or performance of your Honda, we have what you need at Halton Honda’s genuine parts and accessories department. At Halton Honda, you are sure to find the perfect part or accessory for your Honda vehicle. We only use genuine Honda parts in all of our repairs, so we always have plenty of them in stock. From batteries to parts for do-it-yourself repairs, we have what you need at Halton Honda. We also have plenty of Honda accessories, from wheels to bike racks, and trailer hitches to rear-seat DVD systems. Our team of genuine Honda parts and accessories experts will help you find the perfect new Honda part or accessory for your needs when you visit us at Halton Honda. Regardless of what you are looking for, we have it in our inventory. 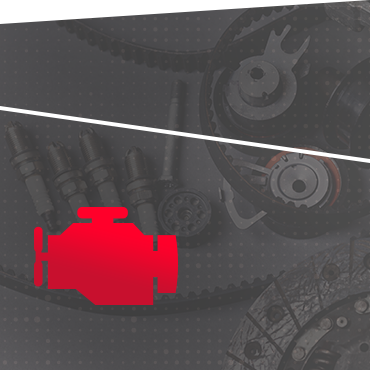 Contact us today to learn more about our genuine Honda parts and accessories.